Self-contained open planned executive self-catering lodges, set within beautiful rural grounds. 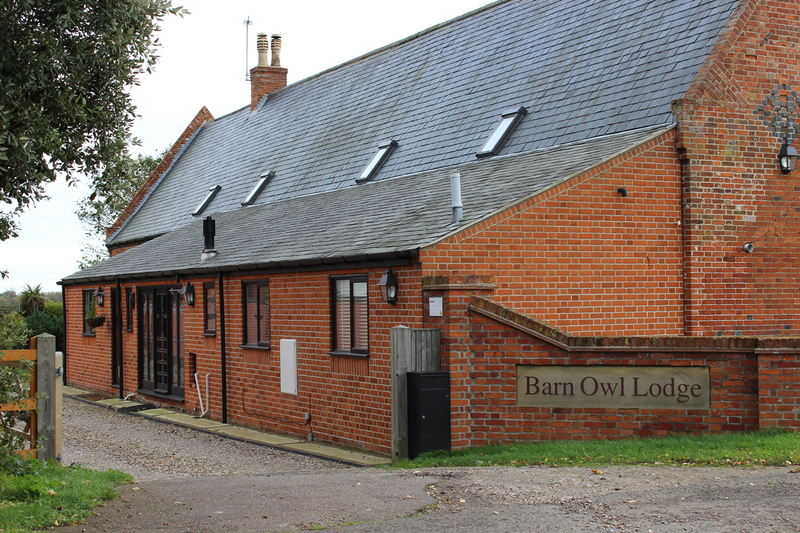 Barn Owl Lodge is situated close to the A47 in Corton, between Lowestoft, Suffolk and Great Yarmouth, Norfolk. A perfect rural location for exploring the East Anglian coast or carrying out business via great road and rail connections. Barn Owl Lodge is a family run business providing a warm welcome and real value for money for both business and leisure guests. Modern 1 bedroom barn lodges, open planned apartments (258 sq2). Situated just 5 minutes from the sea, our self catering leisure accommodation is the perfect base from which to explore all that the East Anglian coast has to offer. If you’re coming to relax, we are just a 5 minute drive to Lowestoft and it’s beaches, 5 minutes from Oulton Broad and it’s stunning waterways. If you’re here for fun an excitement we are 10 minutes from Great Yarmouth with many attractions including the vibrant sea-front and Pleasure Beach theme park. We’re also just a 3 minute drive from Pleasurewood Hills, the East Coast’s number 1 theme park. 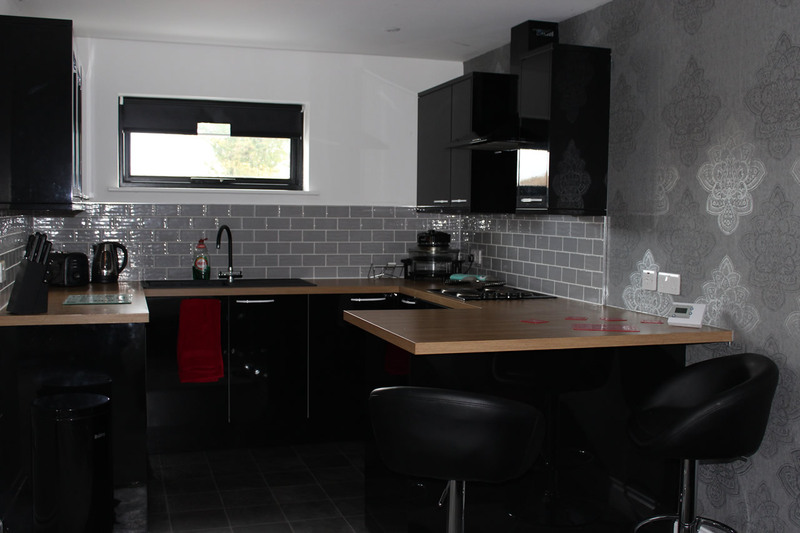 Our self-contained, open planned executive self-catering lodges are the perfect base from which to carry out your business in the area. We’re ideally situated on the A47between Lowestoft and Great Yarmouth. Take a 360 look at our one of our Executive Self Catering Lodges. Play the video, and use your mouse to change the video view.